FindItMore | When we take a look at a large number of companies and organizations around the world, we can see that intellectual property means more to them than simply protecting an idea. In fact, it makes sure that all their unique business assets are safe, as they are crucial to what they are all about. IP can be many things. It could be something as “simple” as a logo, or the whole brand identity that encompasses a variety of products and services. Having an internet presence is crucial for every business today, and without it, you cannot flourish as you would a decade ago. However, when you present yourself to the world this way, if you don’t secure your intellectual property on time, there is a high chance that someone will try to rip off your success and steal any asset that is not protected by the law. So, as we have ascertained, during the process of creating your brand and finding how to protect it, you cannot avoid facing legal issues. Therefore, there are three things you must think about, in order to avoid consequences, such as counterfeiting. First, in order to completely protect your brand, you need to make sure that you’ve got everything covered. This includes patent registration, copyright, and trademark. In order to truly be safe, all three of these need to be dealt with. Second, you need to act on it as fast as possible. As soon as you have something valuable to offer, your competitors are going to know about it. And finally, third, you must vehemently protect your intellectual property. It is crucial that you cover all your legal bases, and conduct business professionally and discretely. You need to make sure that all your patents that haven’t been made into products yet are kept top secret. Be fully in control of all the information. Make sure that everyone related to it has a clearly assigned ownership. Everything must be written in a contract. Finally, focus on your local patents and make sure that such products are patented as soon as possible. A good idea is to get a provisional application. For starters, make sure that you do a clearance search and see whether any aspect of the product that you want to put out has already been registered for a trademark. Searching the Trademark Database is the simplest way to do it. Or, you can hire a service that is going to do a complete search for you. When you are certain that no one else has claims on your product, you need to file a trademark application. Until you get approved, you should ensure protection with a TM mark (for products) or an SM mark (for services). Once you get formally registered, you will be able to use the (R) mark so that people know that you have all the rights. You should also take care of any brand derivatives, such as social media tags or domain suffixes that use your product’s name. Copyright and trademark are not the same kinds of protection. So, make sure that you register a copyright if necessary as well. Also, make it clear that you own the copyright by making all contracts that you sign with other parties identify you as the owner of the copyright. 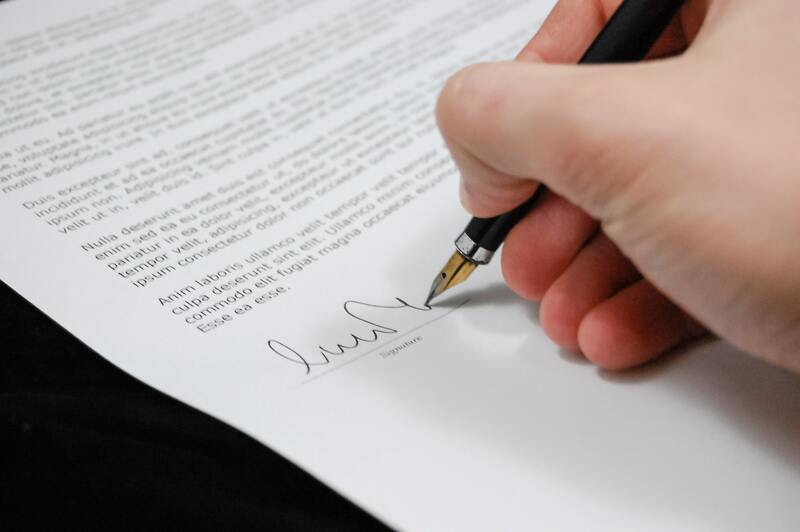 If your agreements are formulated like this, then you’ll be certain that those parties cannot use these particular written materials the way that want to later. Speaking of third-parties, it is very important that all procedures and operations related to them are clearly established. If you are going to license or franchise contracts in the future, you need to have all the conditions regard legal issues and finances straight. These needs to be on paper, and you should seek help from small business lawyers to make sure that everything is done properly. It is crucial that you protect your brand’s intellectual property completely. This means covering all legal issues related to patent, trademark, and copyright. Then, make sure than licensing limits are set clear so that if you are to license of franchise anything in the future, all the conditions are explicit. NEXT POST Next post: Solving Browser Compatibility Issues with Internet Explorer?